The N54 engine equipped E9X 335i is reknowned for its excellent performance and the ability to custom tune for more horsepower.Unfortunately, it is also known for oil cooling deficiencies that can reduce horsepower output and potentially compromise engine longevity, especially when driven enthusiastically or when boost is increased. 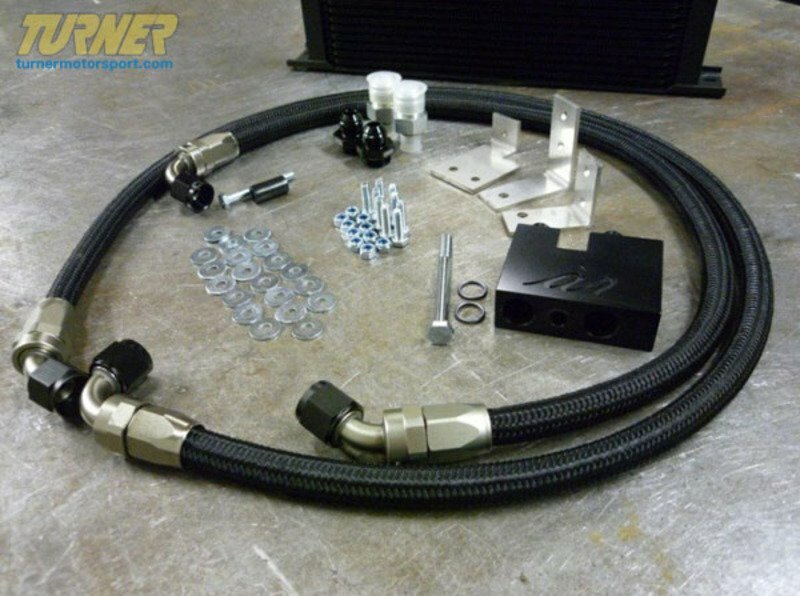 To help maximize the power of your BMW, this kit adds a second oil cooler behind the kidney grills in addition to the factory oil cooler. 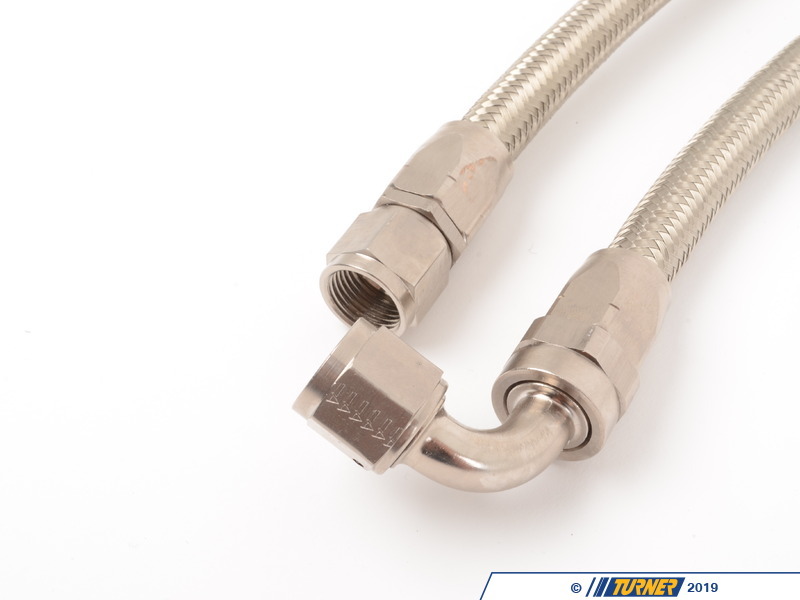 This not only increases the cooling capacity, but more than DOUBLES it! 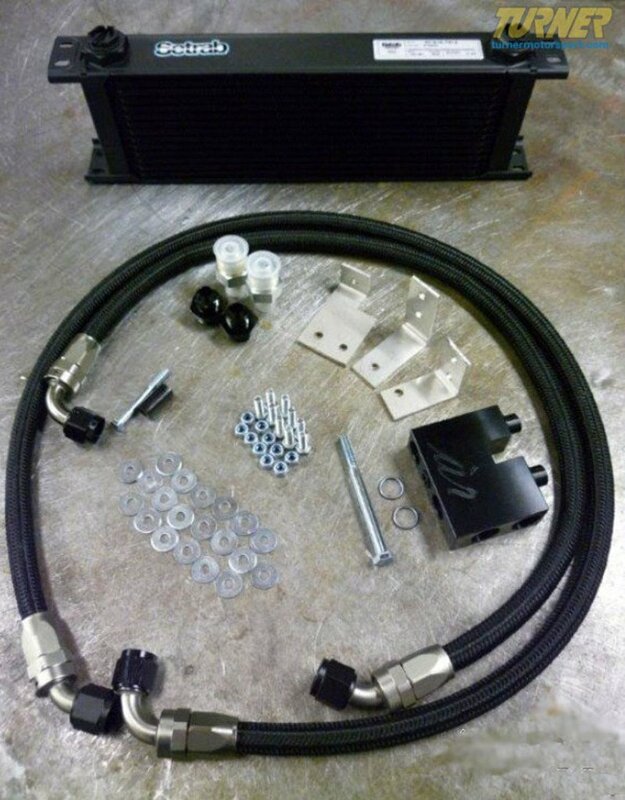 Our kit provides the factory oil cooler with much more airflow then what is available in the fender wells. 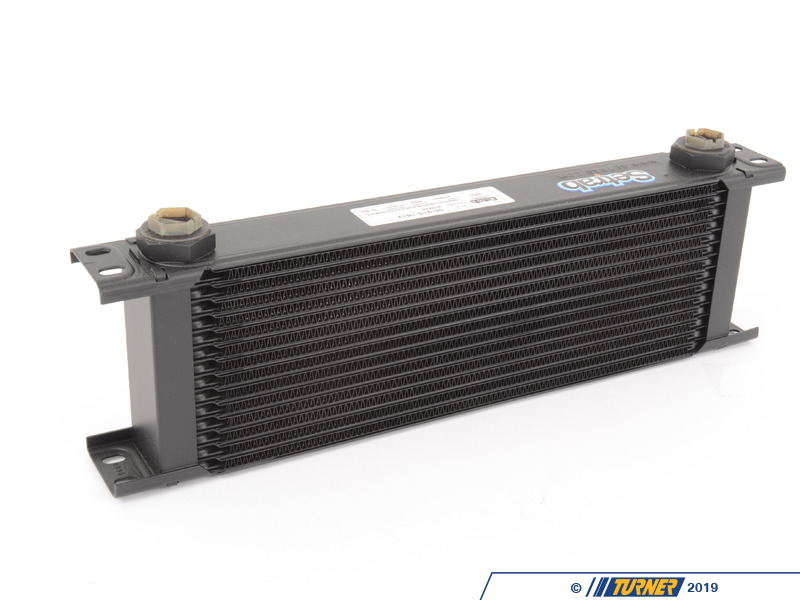 Setrab Oil Cooler Core - simply the best brand in oil cooler cores available. 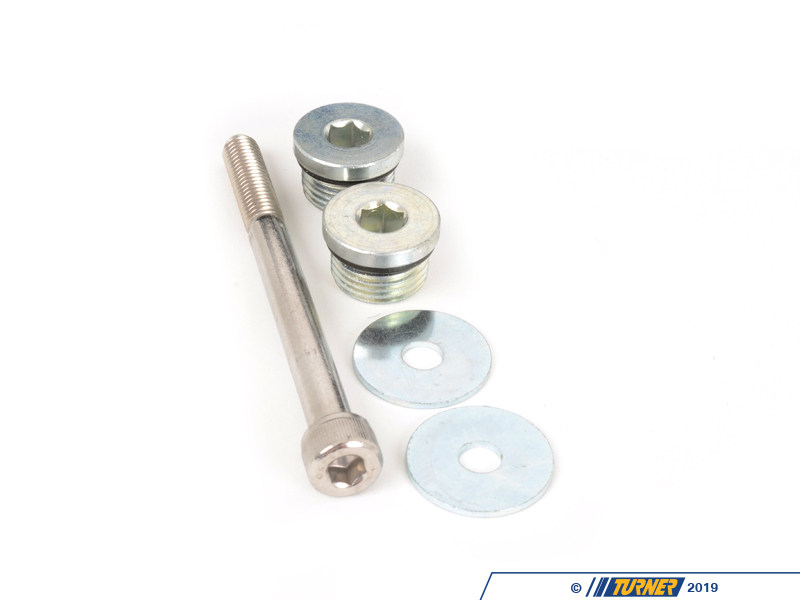 Most of the competition use far inferior cores, resulting in higher temperatures and sometimes catastrophic failure. 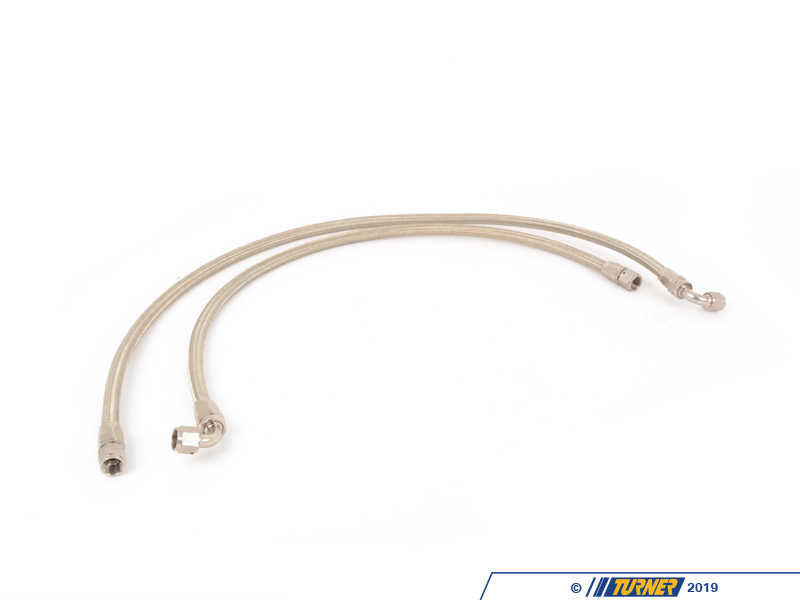 One of our customers previously had a competing oil cooler literally explode on the Nurburgring, splashing oil on the tires and track at over 150mph! 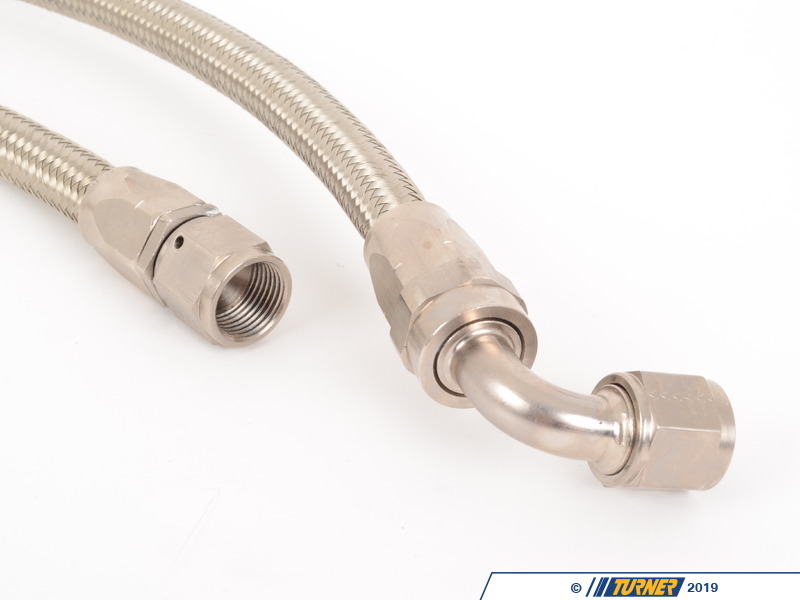 Oil lines made from lightweight stainless braided hose, with black/nickel colored swivel fittings. 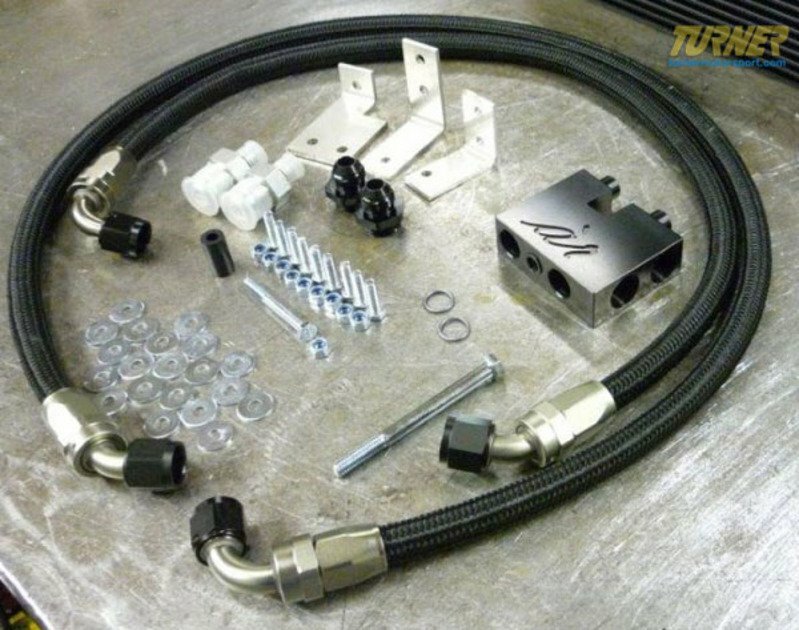 Retrofit kit available for those who do not currently have the factory oil cooler. 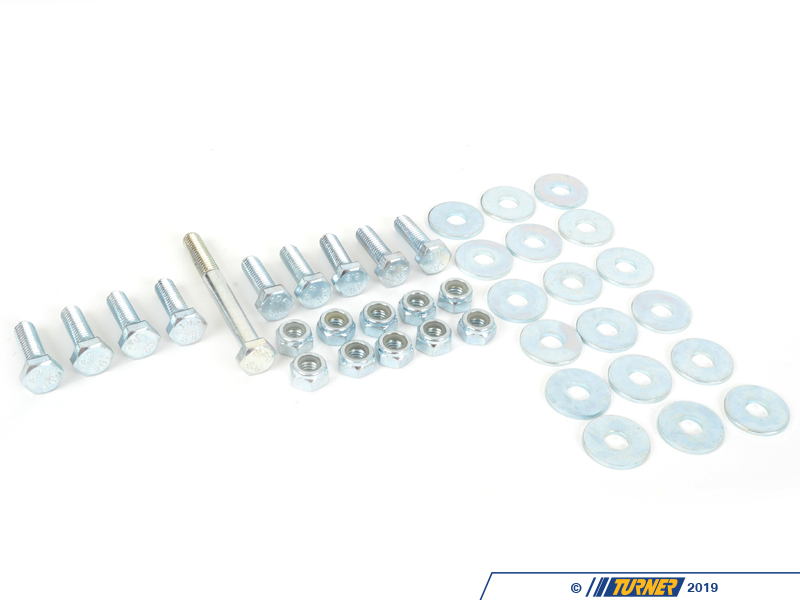 This includes all the OEM parts needed. What makes this kit superior to the rest? 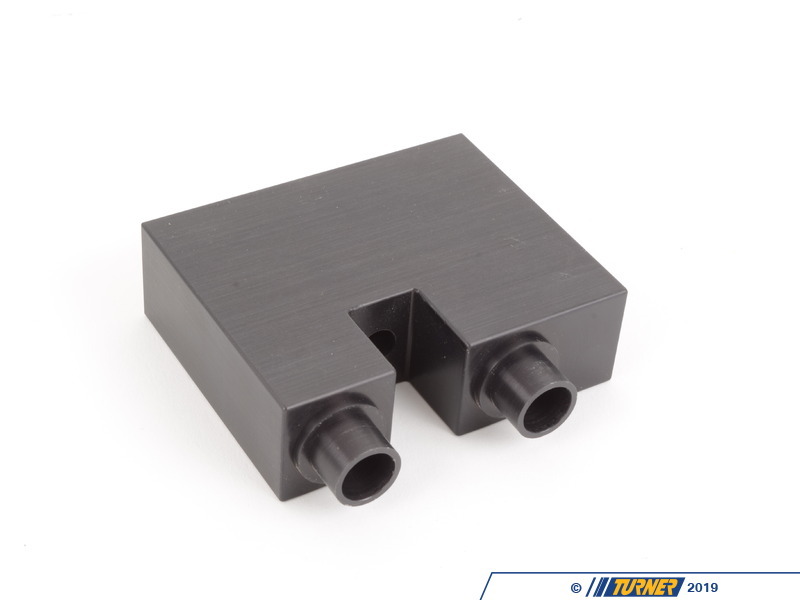 Oil cooler surface area is not just increased, but more than doubled. No hacking or cutting of brake ducts. 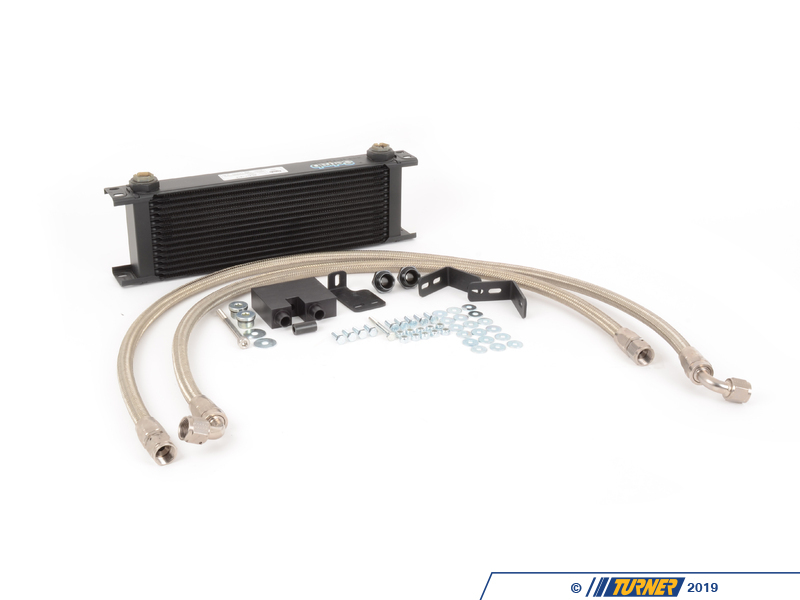 Only for cars WITH factory oil cooler.